All the hype of a new release was extremely disappointing. 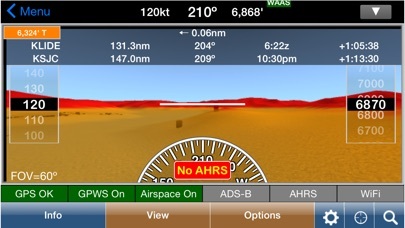 No new look , no new features to keep up with the competition (Foreflight ). A stagnant company that seems to have no interest in improving their app. I’ve been a long time user of WingX for the about 5 years , which I used with my DUAL XPGPS 170, and then recently purchased a Stratus 3 for the AHRS as a back up for my Cherokee. That’s about the only thing new with the new release as it now works with the Stratus AHRS (kinda) The apereo Stratus Horizon app is still a better , more consistent app for the AHRS. So , all in all , not very impressive on Hilton’s so called new release. 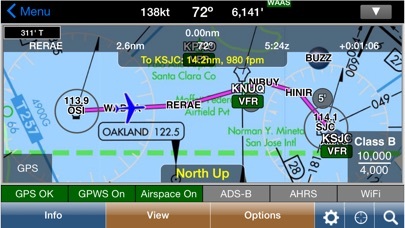 I think I will be switching to Foreflight. Downloaded the update today, and am still waiting for the TERPS alternate mins and takeoff mins to become scrollable documents. Anyone else like to see this? I’ve been asking for 3+ years. Latest version will not run on my iPad mini. I am likely to switch to Foreflight after 5 Years with WingX. Houston, I think we have a problem… Just loaded the new update, and can’t get a chart background on the map. Just a lot of VFRindications in green ovals, on a gray background.My bad?? Super app for aviation packed full of features, I especially like the ADS-B weather and graphics, makes long cross country flights much safer with the wealth of real time information available. 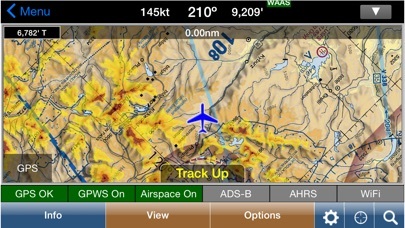 I’ve used this, foreflight, and NGA Aero and honestly prefer this app. 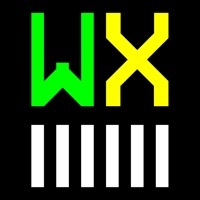 Some time in late 2018 wingx pro stopped downloading the prog charts. After repeated calls and messages, I was told there was a bug that would be fixed right after the new year. It is still not fixed and no communications from Hilton. I just renewed db subscriptions so l'll stick a little longer, but I'm not sure they are continuing to maintain the software. I hope I'm wrong as I was an original user when it first came out. I'll look for them at OSH and see what they say. It’s ok, definitely not the best out there. I would never pay for it and only use it because it’s free for certain users. Wing X is falling way behind the competition at at fast pace. I kept the app installed in hopes of an update, but I finally gave up! FlyQ, Aerovie, are way ahead and they keep coming up with updates, I made the switch, and I don’t think I’m coming back on less Wing X comes back.